Desperate for some relief from a nasty bug last winter, I crafted the perfect hot toddy to cure my ills & found some engrossing reads to distract me. So when a fellow booklover named Taylor Lee was sick, I had this info at the ready. You may want to keep this handy too with cold & flu season almost upon us. The heat, ginger & small amount of alcohol warms you. The steam & spice helps clear your sinuses. 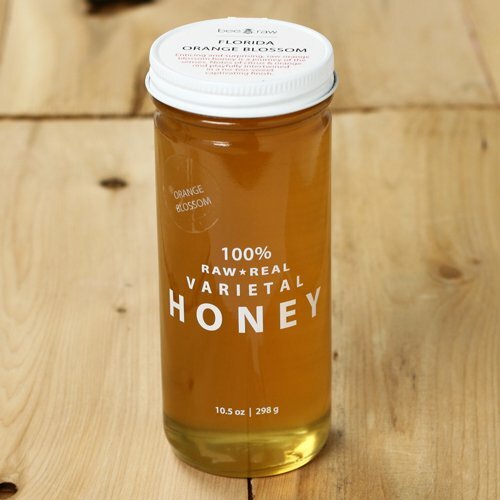 The raw honey has antibacterial properties & works as a natural cough suppressant while also soothing your scratchy throat. I usually make a couple of servings of the recipe & keep it warm in a thermos. 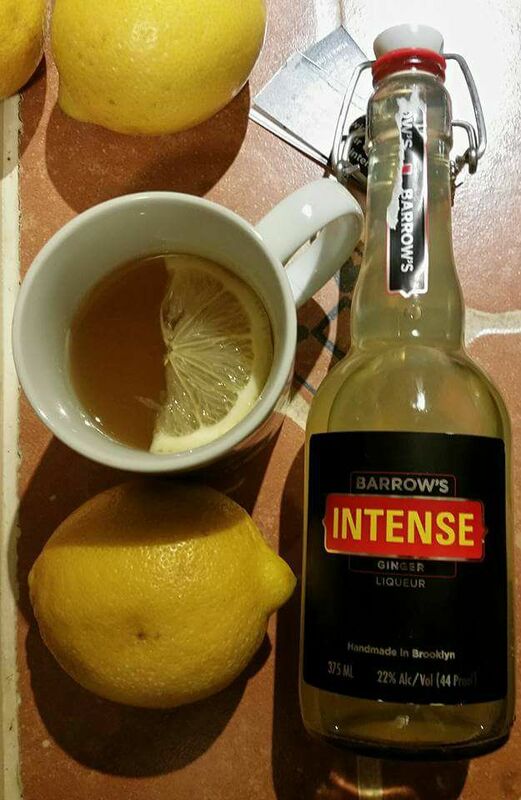 If I'm having trouble sleeping, I'll sometimes add in a splash of dark rum to a nighttime mug of the hot toddy. It's really important to keep hydrated when you're sick so I also quaff these other soothing drinks as well throughout the day. Ginger tea & ginger ale both made with real ginger to soothe an upset stomach. Chamomile tea to help you sleep. Licorice root tea which is useful to treat throat irritations, upper respiratory tract infections, digestive complaints & coughs. Note: I am not a doctor. If you're pregnant or suffer from serious problems like kidney disease or high blood pressure, you should first speak to your doctor before ingesting any of the above. When I'm sick, I need to be swept up into the story immediately & these 3 books do just that from beginning to end. "A mindbending, relentlessly surprising thriller. 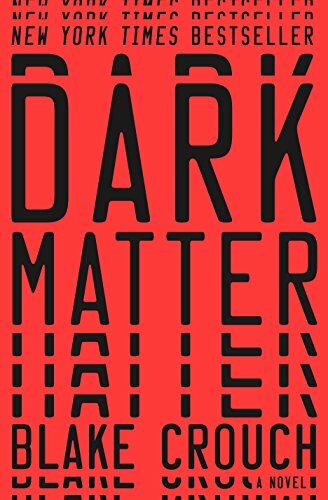 Dark Matter is a brilliantly plotted tale that is at once sweeping and intimate, mind-bendingly strange and profoundly human—a relentlessly surprising sci-fi thriller about choices, paths not taken, and how far we’ll go to claim the lives we dream of." "Battle Royale, a high-octane thriller about senseless youth violence, is one of Japan's best-selling - and most controversial - novels. As part of a ruthless program by the totalitarian government, ninth-grade students are taken to a small isolated island with a map, food, and various weapons. Forced to wear special collars that explode when they break a rule, they must fight each other for three days until only one "winner" remains. The elimination contest becomes the ultimate in must-see reality television. 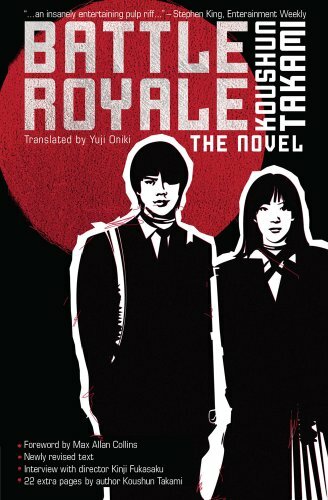 A Japanese pulp classic available in English for the first time, Battle Royale is a potent allegory of what it means to be young and survive in today's dog-eat-dog world. The first novel by small-town journalist Koushun Takami, it went on to become an even more notorious film by 70-year-old gangster director Kinji Fukusaku." 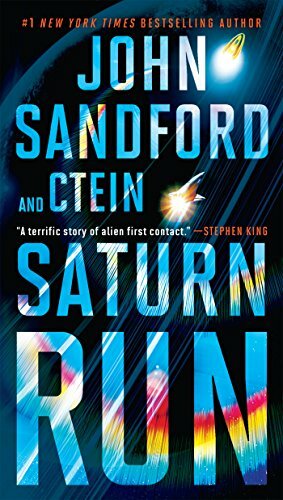 "An extraordinary new thriller of the future from #1 New York Times–bestselling and Pulitzer Prize–winning author John Sandford. The year is 2066. A Caltech intern inadvertently notices an anomaly from a space telescope—something is approaching Saturn, and decelerating. Space objects don’t decelerate. Spaceships do. Whatever built that ship is at least one hundred years ahead in hard and soft technology, and whoever can get their hands on it exclusively and bring it back will have an advantage so large, no other nation can compete. A conclusion the Chinese definitely agree with when they find out. The race is on, and an remarkable adventure begins—an epic tale of courage, treachery, resourcefulness, secrets, surprises, and astonishing human and technological discovery, as the members of a hastily thrown-together crew find their strength and wits tested against adversaries both of this earth and beyond. What happens is nothing like you expect—and everything you could want from one of the world’s greatest masters of suspense." If you're already suffering from a cold or flu, I hope you get well soon! Newer PostHave a Book Suggestion for November's Country?